At Abby Dental, we strive to deliver exceptional care so that you'll have a smile that you can love! 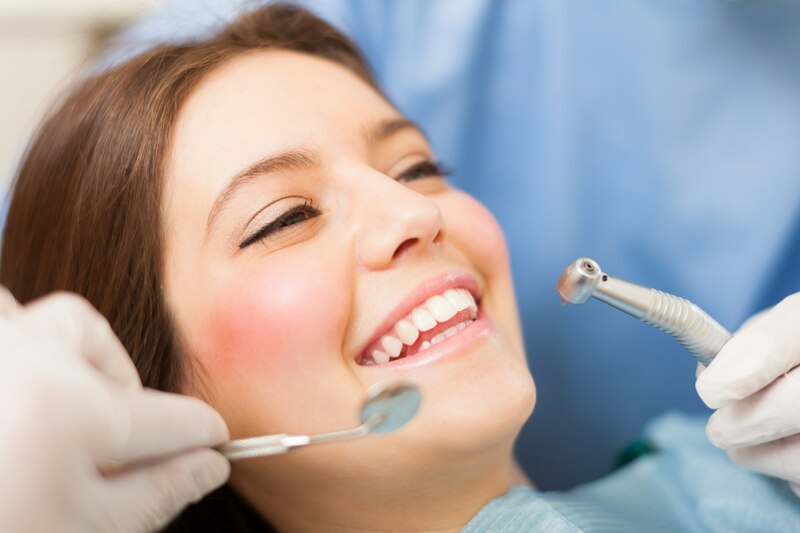 As part of that process, our doctor recommends that you get regular dental check-ups and cleanings in order to create a healthy-looking smile that will last you a lifetime! We're always ready and standing by to provide you the best care possible! Don't wait, call us today! 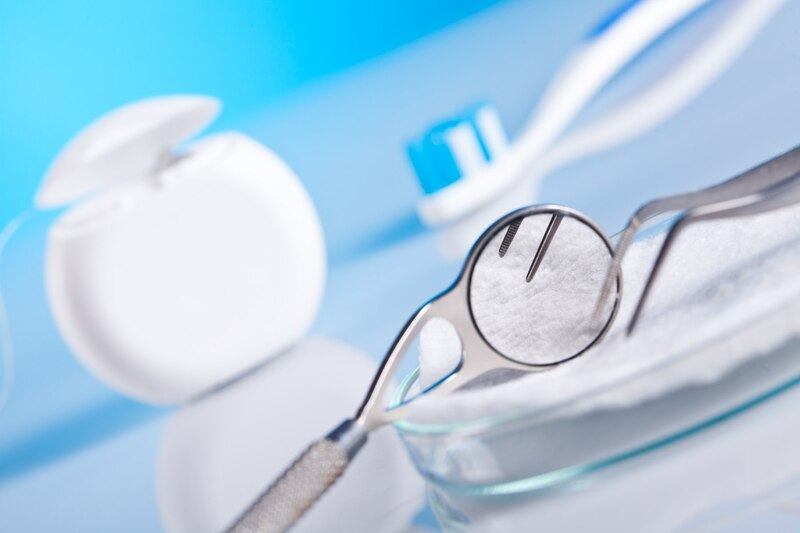 Our goal is to make dental care affordable and accessible for the entire family. That is why we offer flexible payment options and plans that can meet any budget! Convenient forms you can fill out prior to your appointment. 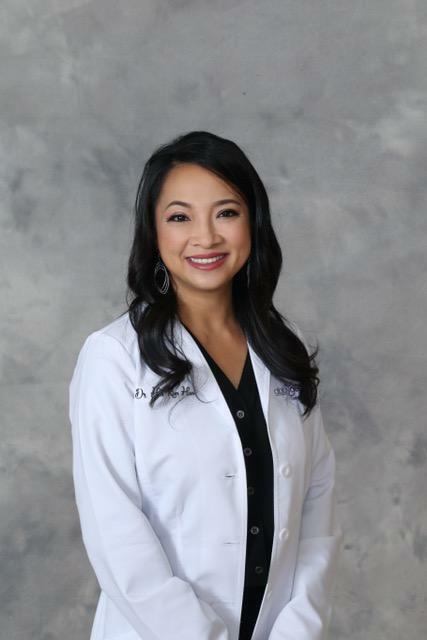 Our team of friendly, professional staff are standing by to offer you the best dental experience in all of Texas!